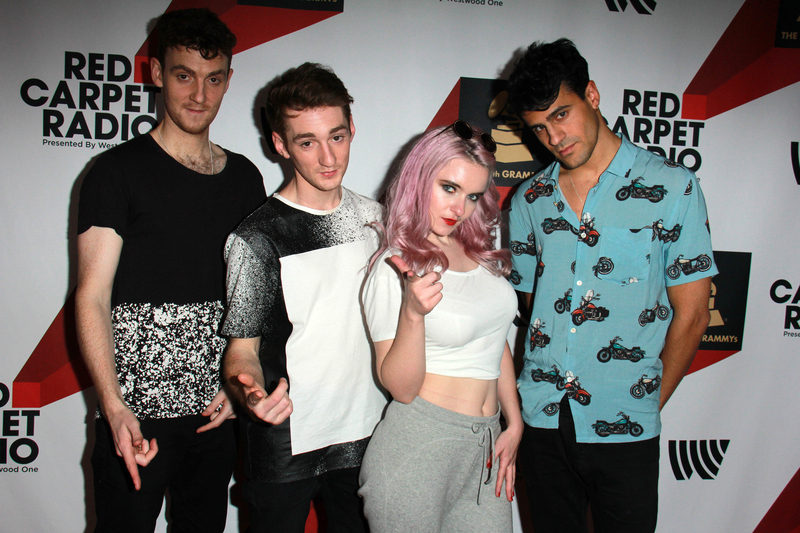 Clean Bandit is a highly popular Electronic Music Group that was constituted in the year 2008. This group belongs to Cambridge in England. The architects of this group are Jack Patterson, Luke Patterson and Grace Chatto. This trio has managed to create some beautiful creations that mesmerized the music lovers all around the world. They came up with a single titled 'Mozart's House' in 2011 and this song managed to find the 17th place on UK Singles chart when it was re-released in 2013. Inspired by the amazing success of this single, this electronic music group came up with another single called 'Rather Be' in 2014 and it went beyond their expectations in many ways. This song achieved the first place in the UK Singles Chart and it was a collaborative effort with Jess Glynne. They combined classical music and dance music harmoniously to deliver a unique experience for the listeners. This single also reached the 10th place in the US Billboard Hot 100. The song 'Rather Be' also fetched them the prestigious Grammy Awards in 2015 and the award was given for the best dance recording. It was a great morale booster for the Clean Bandit and they launched another single known as 'Rockabye' in 2016. This song also features singer Ann-Marie and famous rapper Seal Paul. Rockabye was a colossal hit in the UK and it was declared as the Christmas No 1 single in 2016. This song retained its number one position for 7 weeks consecutively. The popularity of the song was not confined to UK alone and it become an international super hit by topping the charts in different countries. In the US, it reached at the 9th position US Billboard Hot 100. When it comes to the sales, 13 million singles of Clean Bandit have been sold around the world and around 1.6 million people have purchased the albums of this band. Find out Clean Bandit lyrics you love and enjoy! ● meri jindagi me sirf tum ho ..
● everyday i will bless you, e..
● look on my face by christoph..
● now with the master plan on ..
● let me hear you say oh my go..
● thankyou jason chen tagalog ..
● rap tungkol sa ecosystem tag..
● dahan by skusta clee cover d..
● 16 bars challenge tagalog de..
● i will glorify the name of t..
● nathaniel bassey your love ..
● the one who died and rose ag..
● palm trees are swaying night..
● mwen ped tout sens mwen, mwe..